The El Tovar Lodge is the crown jewel of lodges at the Grand Canyon. Since 1905, the El Tovar has been the destination of travelers including Theodore Roosevelt, Zane Grey, Albert Einstein, and many others. Views of the Grand Canyon are spectacular from the grounds of the El Tovar. Be sure to have the camera ready to capture all of the memories. This is a perfect place to take pictures of the Grand Canyon. You will also find geological information about the Grand Canyon. There is also a bookstore with many excellent books about the history of the Grand Canyon. Each point of the lookout has a plaque underneath the vantage point that describes what you are looking at. 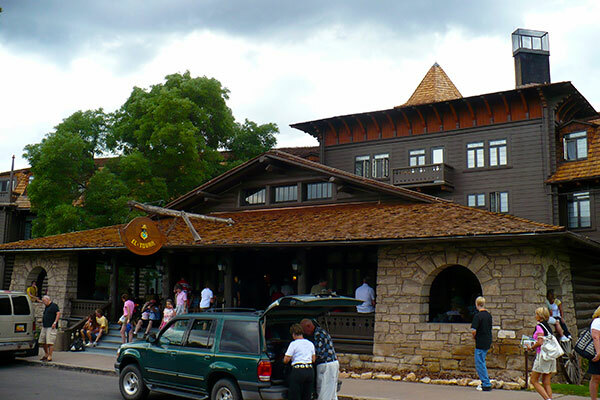 The Bright Angel Lodge, designed by the famous architect Mary Colter, is a popular destination of Grand Canyon visitors. 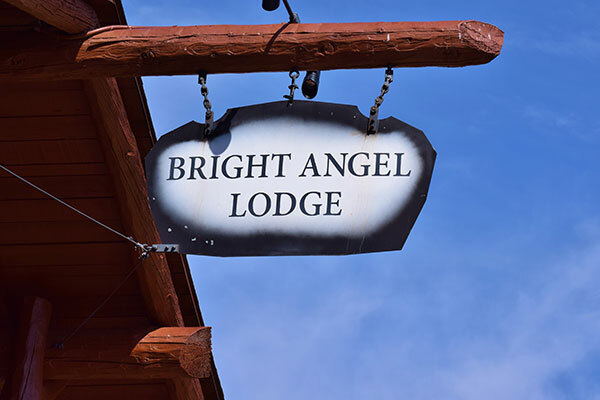 Perched just feet from the edge of the Canyon, Bright Angel Lodge offers guest exceptional views and is the check in point for the Grand Canyon Mule Rides. Guests and visitors enjoy family-style dining with a peaceful view of the Grand Canyon. The Hopi House is another building designed by famous architect Mary Colter. Her goal for the Hopi House was to develop a living museum where Hopi Indians could live, create, and sell traditional crafts. This is an excellent opportunity to see how Native American crafts are made as well as purchase them in the gift shop. This is another building designed by Mary Colter. The Fred Harvey Company wanted to build a studio to compete with Kolb Studios. With the help of the Santa Fe Railway in the construction of Lookout Studios, it features wide windows to let in more natural light and offer exceptional views of the Grand Canyon. Colter took the look of the Anasazi ruins to heart when designing Lookout Studio. 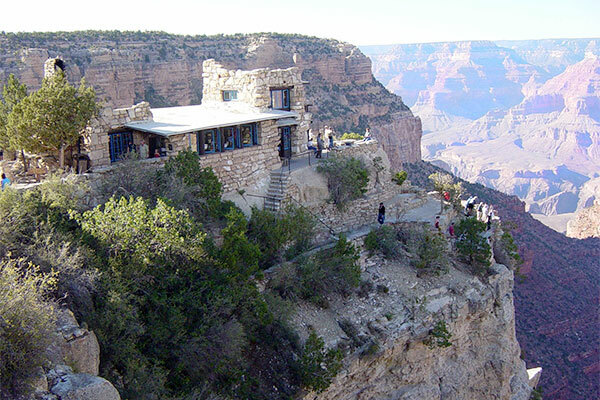 The Kolb Studio is beautifully perched on the edge of the Grand Canyon. 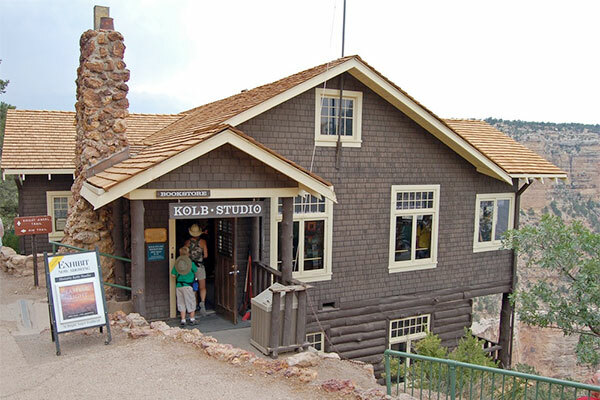 The studios were built by the Kolb brothers in 1904 as a photographic studio. The Kolb's were famed for the images of people riding mules in and out of the Grand Canyon. Today, it exhibits images from the past and has a bookstore. The views from the Kolb Studios are exceptional, so make sure to bring the camera. 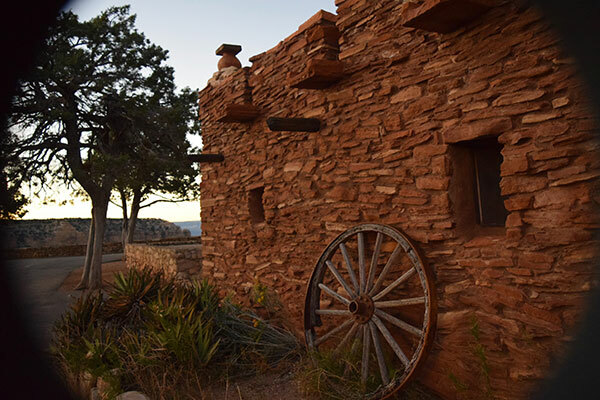 The Cameron Trading Post has been on the rim of the Grand Canyon since the early 1900s. Built next to a suspension bridge over the Little Colorado River, it made a perfect place for early traders to do business. 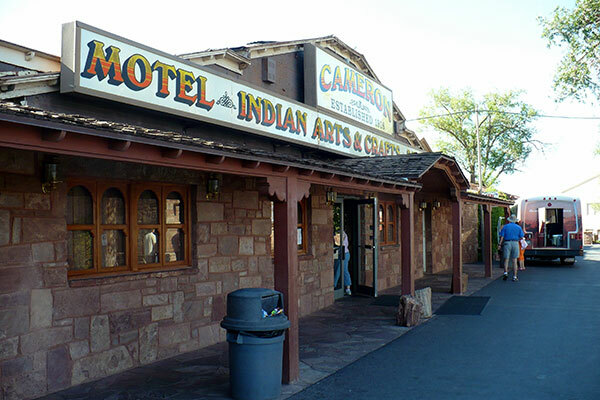 Hospitality was the motto of the Cameron Trading Post and it is still evident today. All Grand Canyon National Park & Navajo Indian Reservation are suggestions. 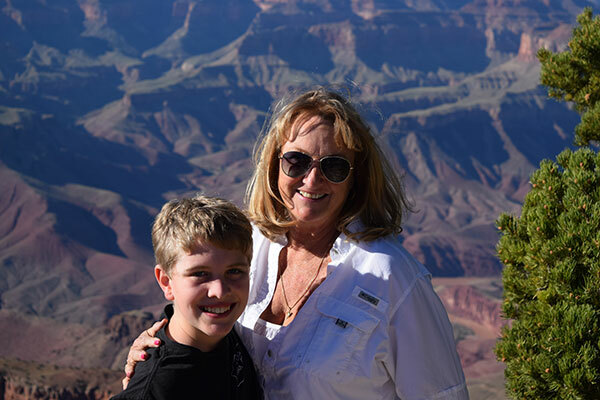 The courteous staff at Across Arizona Tours will gladly work with you to customize a tour for group. Contact us at (602) 233-1813 or toll free at (888) 533-1813 and we will set up your groups Grand Canyon National Park & Navajo Indian Reservation tour. You can also reach us with any questions about the Grand Canyon National Park & Navajo Indian Reservation tour by email.